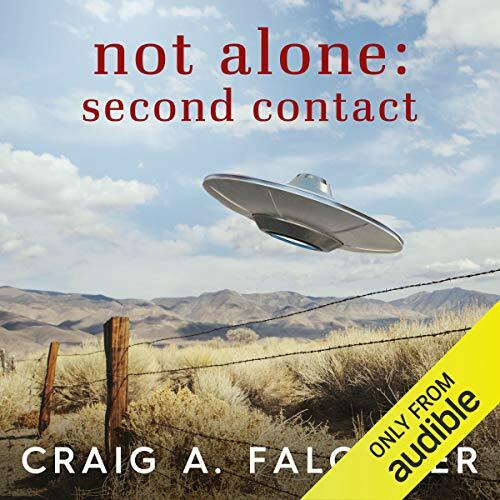 Showing results by author "Craig A. Falconer"
A fun yarn with some unexpected twists. A refreshing take and a very enjoyable book. Four years after Ivy "Holly" Wood's dramatic escape from Terradox, the once-hostile romosphere's new hotel and leisure development is thriving. 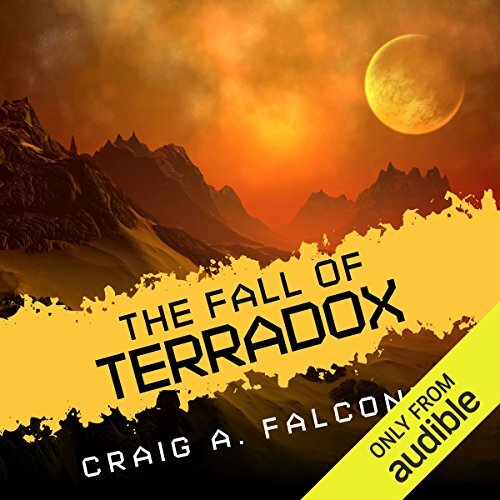 But while adventurous guests from all corners of the Earth marvel at the awesome wonders of the Terradox Resort's artificial environment, a deadly threat looms large. 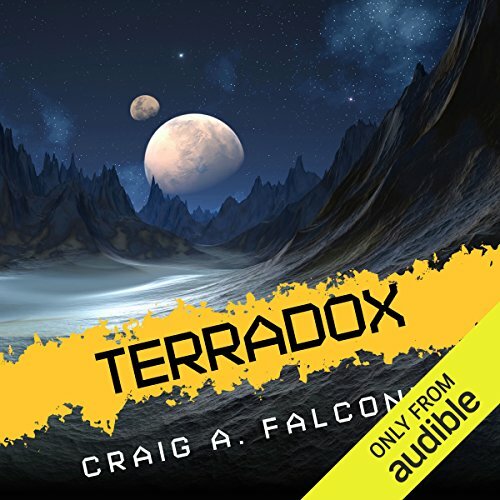 When it becomes clear that an unimaginable risk offers the only hope of preventing an unimaginable disaster, responsibility for the safety of the many innocent civilians stranded on Terradox once again falls on Holly's shoulders. When a sudden impact sends a spacecraft bound for a distant research station hurtling toward a previously unseen and inexplicable planet, responsibility for the safety of its passengers immediately falls on Ivy 'Holly' Wood, a former poster child of the public space program now fleeing Earth's tyrannical leadership. 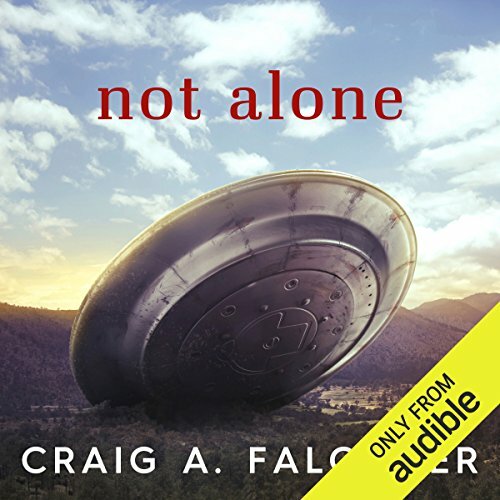 The mysterious planet's startlingly Earth-like atmosphere initially breeds optimism among Holly's group of stranded survivors, but before long it becomes clear that Earth's rules don't apply.